Breakfast includedFree Continental Breakfast ! Enjoy a 3 night stay between the 1st May - 30 September 2019 with 20% off and enjoy a delicious continental breakfast on each morning of your stay! 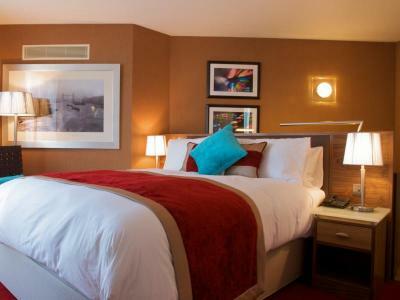 Bermondsey Square Hotel is steps away from London’s greatest attractions. Start your day wondering around the Southbank, Tower Bridge and stop for lunch in Borough Market.